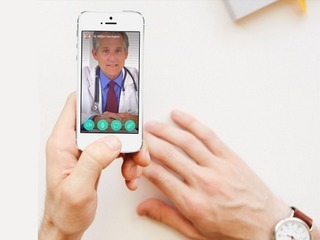 VatorNews | Will CareDash be the Yelp for doctors? 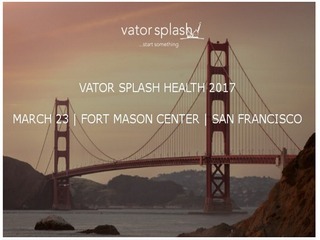 Editor's note: Our Splash Health, Wellness and Wearables event is coming up on March 23 in San Francisco. We'll have Mario Schlosser (Founder & CEO of Oscar Health), Brian Singerman (Partner, Founders Fund), Steve Jurvetson (Draper Fisher Jurvetson), J. Craig Venter (Human Longevity), Lynne Chou (Partner, Kleiner Perkins), Michael Dixon (Sequoia Capital), Patrick Chung (Xfund), Check out the full lineup and register for tickets before they jump! If you want to invest as little as $2500 in our startup winners. Join the Vator Investment Club (VIC). Even though the idea seems so obvious, no one web service can lay claim to the title: "Yelp for doctors." Hoping to change that, CareDash recently secured $1 million in venture debt and another $1 million line of credit from Link Ventures. 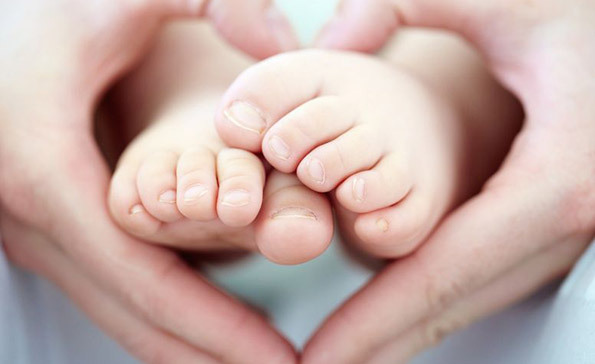 The Cambridge-based company offers a service for finding, comparing, and reviewing doctors. 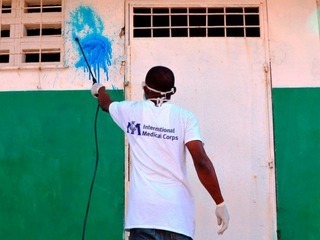 You can search by address, zip code, doctor name, specialty, practice, or hospital.